It’s all about the gear. I may have used that obsession with the right gear to justify some extensive purchases and many a trial of products but none more than running socks. Your feet are bearing the brunt of your entire body in motion pounding the pavement. The least you can do is offer them the best comfort and technology out there. In all the socks I’ve tried – including years of Nike running, adidas, and even some off brands from running specialty shops THE BEST RUNNING SOCK is the Nike Dri-Fit Elite Cushion No-Show. Product details below but these are the game changers friends. 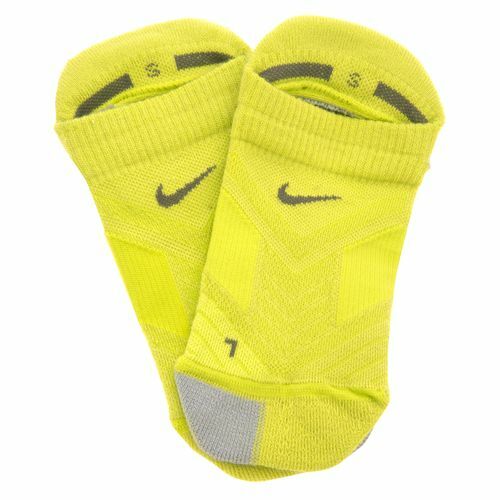 The Nike Dri-FIT Elite Cushion No-Show Running Socks are made with sweat-wicking fabric in a design tailored specifically to women. 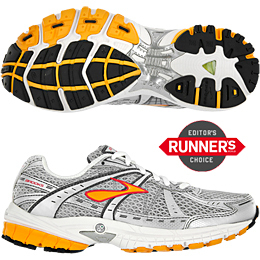 Three levels of cushioning reduce impact while built-in arch support wraps the foot for a snug, athletic fit. Working in advertising sometimes you get bogged down in all the rounds of development, and client conversations, and edits, and legal compliance and whatever else that tweaks the work as it goes from a brief to a finished product. Then you see something rad and you’re reminded that cool work is still out there and this is one of those moments. Nike Fuel Band had a director go rogue with their budget and make something so good you forget for just a few minutes that what you’re watching is trying to pry into your wallet and sell you something.